SME Branding Lesson #21 – Strap Lines, Brand Promises and Does it All Matter? But what’s not to like? Straplines and slogans have been with us forever, they are a great, simple way to get the brand essence across and gives the company the opportunity to show some attitude, its own language, its mentality and gives a glimpse of what the brand stands for. Nike’s ‘Just do it.’ inspired a whole nation of fitness lovers without olympic ambition. Apple’s ‘Think different’ struck a cord not only with creatives, but more and more with consumers of home entertainment and technology. Even Esso’s ‘Put a tiger in your tank’ seems more exciting and personable than the extension of last year’s ‘We fuel creativity’ with Lego promotion. It seems the line lacks meaning for the consumer. In a time where fuel prices are ever increasing and profits soaring, there is something patronising about this statement. ‘We fuel progress’, don’t you know? Aren’t we clever! You just keep paying us and we keep paying our marketing department to come up with yet another clever line that tells you how well we are doing because naturally this is all you are interested in! Oh, they mean the long term benefit of their fuel and are ‘making fuel work harder for you’. It just does not engage me. There are plenty of great slogans that have stood the test of criticism and time. 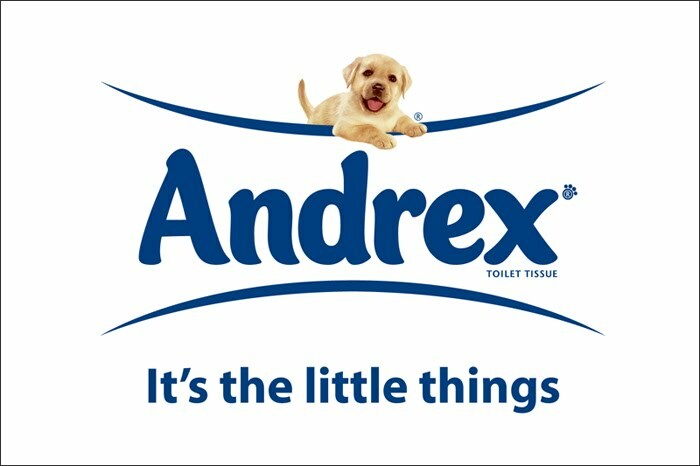 Around since the 70s, the Andrex® Puppy is one of the UK’s most recognisable brand icons. It’s the little things… and that little bit of consistency that adds to the success of this brand. This household baby brand is probably far more known for their sub brand ‘closer to nature’ than its slogan ‘simply intuitive’… but it’s a nice line nonetheless. The power of a sub brand. Often used interchangeable among mothers, the sub brand has become a brand name and slogan in itself. It’s another household name and the slogan ‘let’s colour’ sums it up just nicely. A brilliant brand and institution (in my mind anyway) and one with such an amazing history. 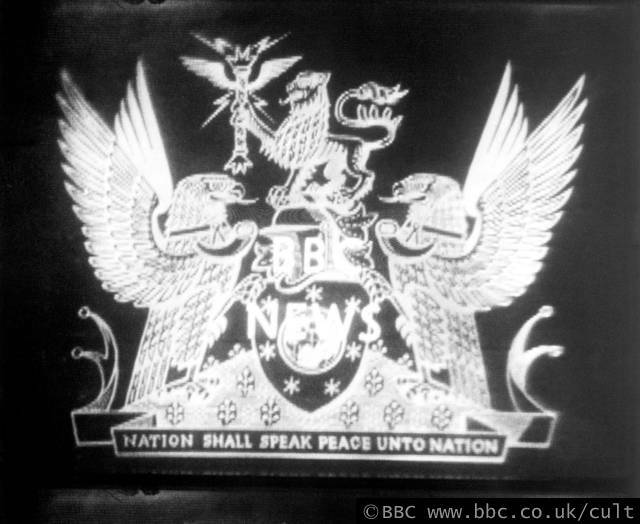 I can’t imagine they will ever change their old motto “Nation shall speak peace unto Nation” – but who knows! What they all have in common (and there are many more) is a story, a sense of something relating to the product or service, and not just words without much human interest. Where Esso fails to convince, other brands have managed to capture the imagination of their stakeholders and are good to bear in mind when developing slogans or straplines for less well-known businesses. Not everyone will make it into a household name cited on wikipedia, but having a memorable and imaginative strapline can lighten up marketing banter and provide a step in the direction of brand advertising without having to explain in many words. Once a slogan becomes synonymous with the meaning and essence a company tries to communicate, it becomes part of a brand and will be a useful tool for marketing and communications. KISS – Keep it simple stupid – as mentioned before, it’s a great rule for straplines. Anything complicated, long winded or hard to pronounce will be forgettable. Be real – don’t make promises you can’t keep. Emphasising strengths is one thing. Blatantly boasting or exaggerating usually won’t work long-term. Be human – use words we understand. Add some empathy, some feeling. It will go a long way. Be creative – don’t shy away from trying something new. Just avoid emblazoning it in the brickwork of your building until you are sure it is working for your brand! Be consistent – don’t have a new strapline every couple of months. Develop one and stick with it at least for the duration of a campaign or something you can measure the success of. There is no point keep changing a strapline if the issue is lying elsewhere. We Fuel Progress – Just Not at This Petrol Station… | More than just a logo.